We possess a spacious conference hall which can house about 40 people. 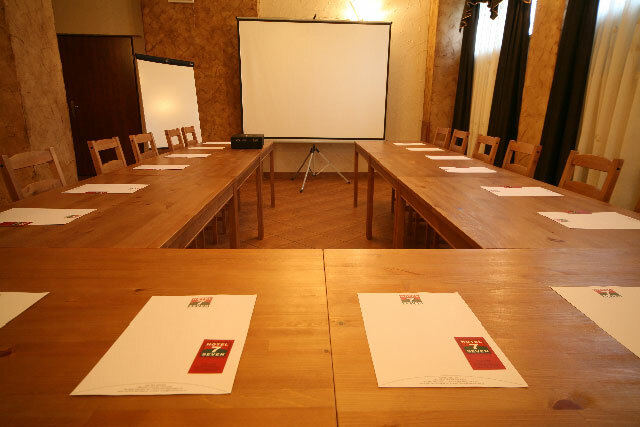 It is equipped with wireless Internet access, a projection screen, flipchart as well as multimedia projector. All of the conference members have to possibility to order one of the few coffee packs. 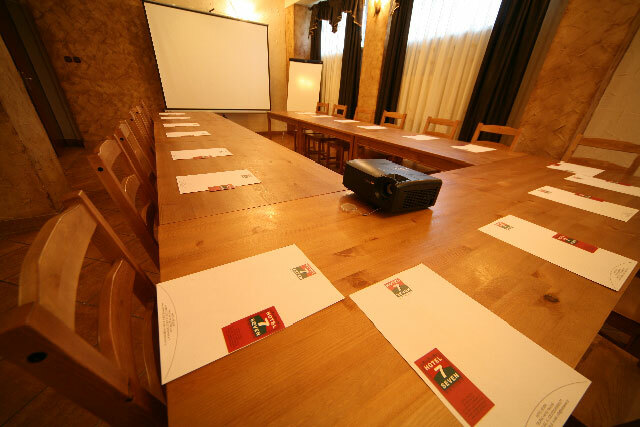 Our pleasant and professional staff will prepare a conference, workshop or a business meeting. There exists a possibility for full provision of full board.